BOSTON – As Isaiah Thomas, dressed in a Denver Nuggets hoodie, was going through his pregame shooting routine Monday evening, an old friend observed him from the TD Garden baseline. “I remember when you used to shoot from tougher angles than that,” Celtics coach Brad Stevens quipped as he walked toward Thomas. “I know, I gotta get back to my places,” IT responded as he followed through on one more shot before turning around with a sheepish smile to shake hands with his former coach. Thomas and Stevens text regularly, but this was the first time they had seen each other in ages, and the love came back all at once. “Brad’s one of my favorite people in the world, so it’s always good to be able to talk to him and see him in person,” Thomas said shortly after the interaction. 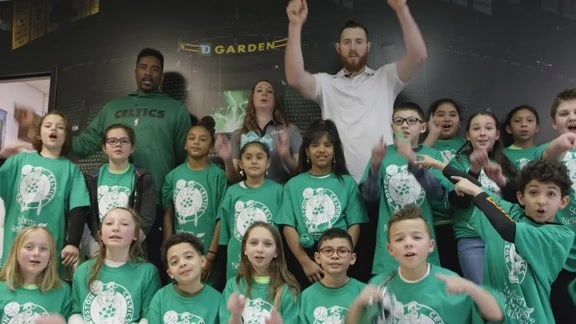 Monday night will mark Thomas’ first opportunity to play at TD Garden since being traded to the Cleveland Cavaliers a year and a half ago as part of the package for Kyrie Irving. 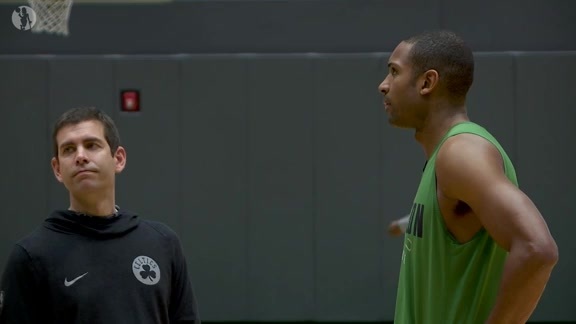 His return to Boston brought back fond memories for Stevens, who had the honor of coaching the former All-Star for two and a half extraordinary seasons. Thomas, who has battled a nagging hip injury ever since the trade, was recently removed from Denver’s rotation. Nuggets coach Mike Malone, however, didn’t rule out a potential homecoming appearance. 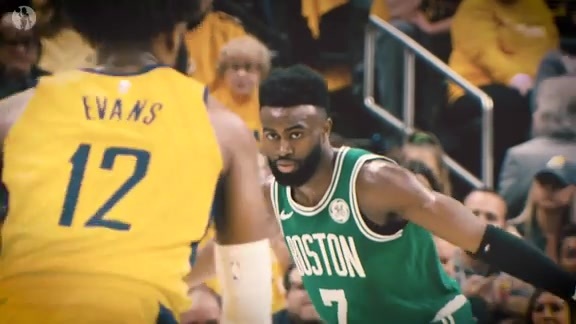 Regardless of if he plays or not, Celtics Nation will surely give Thomas the reception he deserves as he suits up at TD Garden for the first time since the spring of 2017 when he led the C's to the Eastern Conference Finals.